Holmes Oil Distributing is a family run business, and the only locally owned oil distributor located in Holmes County. Our company has a fleet of 4 tank wagons, 3 pickups, a box truck and a stake bed. We operate out of one of the most modern bulk plants in Ohio. We have the experience and the equipment to meet your needs! 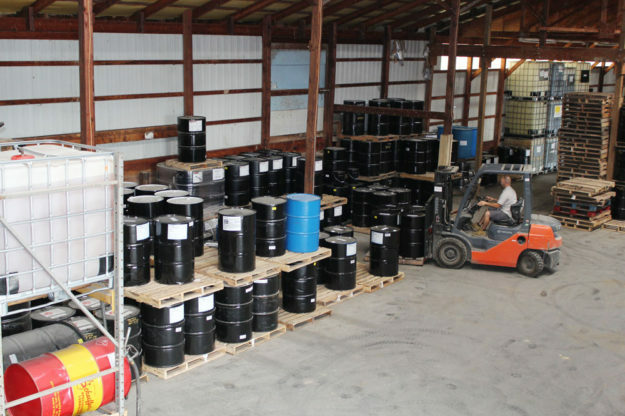 Holmes Oil Distributing has a full line of lubricants, motor oils, hydraulic oils, gear oil and greases. 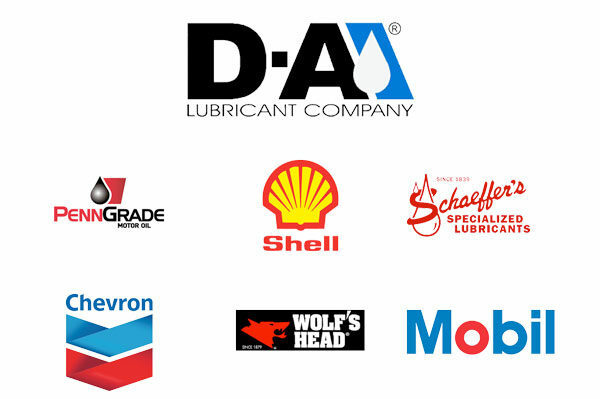 Brands included are DA-Lubricants, Chevron, Schaeffer’s, Shell, Mobil, Wolf’s Head, Marathon, and Valvoline. We have access to multiple racks across Ohio to ensure that we purchase our fuels at the best price possible. 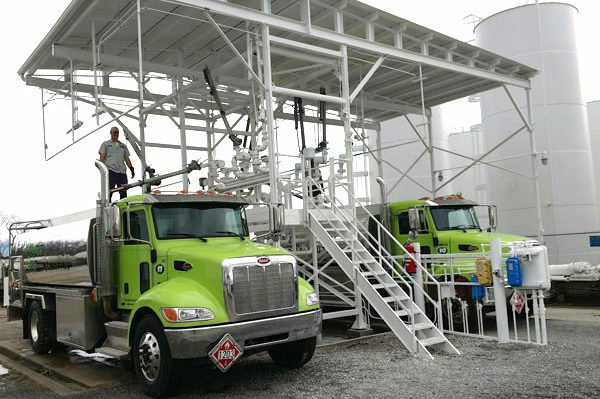 All fuels and gasolines are treated at our terminal with Schaeffer’s fuel additives to ensure that our customers receive Premium Diesel fuels and Top Tier gasolines.